A former Thunder Bay Transportation Authority employee was sentenced to a minimum of 16.6 years in prison, after being convicted of sexually assaulting a special needs child. In Alcona County Court on Tuesday, 26–year–old Alpena resident Andrew Bartz was convicted of first-degree criminal sexual conduct of a minor. Bartz accepted a plea deal prior to sentencing and was sentenced to one count. Bartz a former bus aide sexually assaulted a 3-year-old boy with special needs while he was riding a bus to school in Alcona County. Bartz was sentenced to a minimum of 16.6 years to a maximum of 25 years in prison. 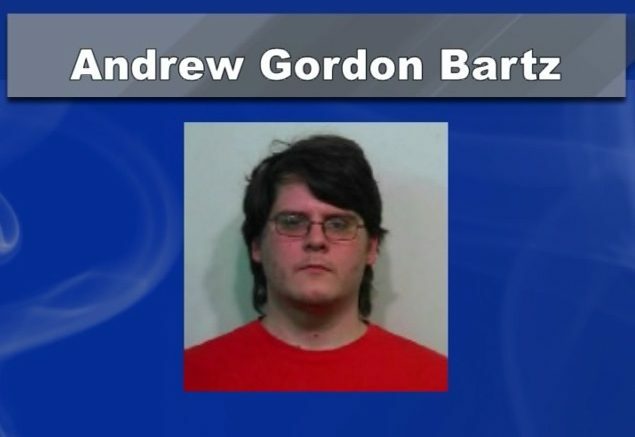 He is now expected to appear in Alpena County court next month, where he will face another 4 charges of criminal sexual conduct of minors. The charges stem from an investigation, which found that Bartz allegedly sexually assaulted five other special needs boys, ages 4 to 16, all while working as an aide on TBTA buses.